At Ronald McDonald House Charities (RMHC), we know just how important a family’s presence is to a sick child’s speedy recovery. That’s why RMHC is dedicated to providing a “home-away-from-home” for families, allowing them to stay close to their hospitalised child at no cost. 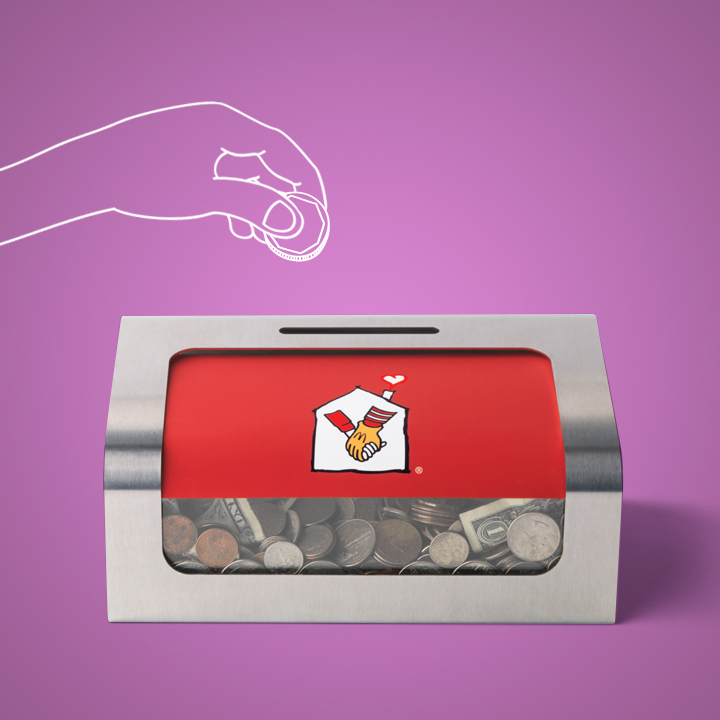 Help us make a difference to a sick child today. 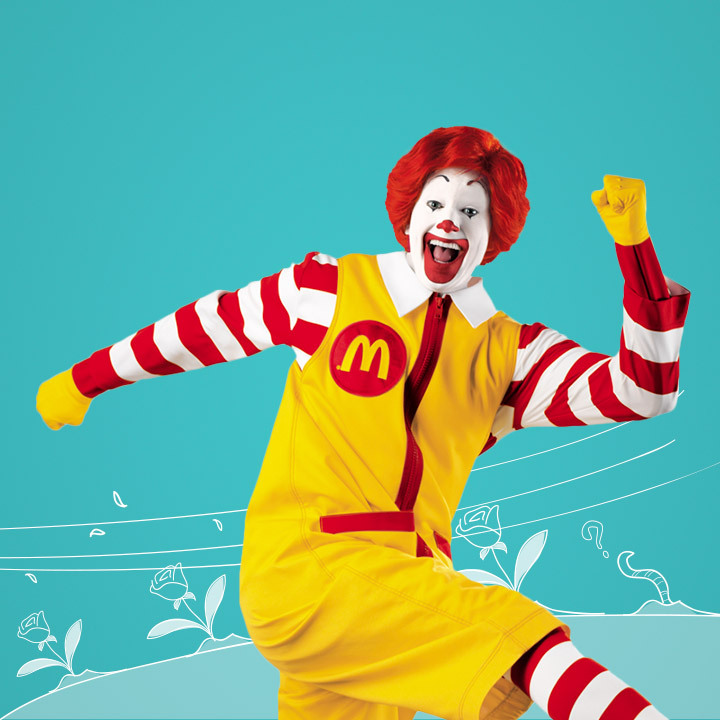 This year, as part of our annual McHappy Day efforts, McDonald’s® will be donating S$1 for every purchase of a Strawberry Sundae to help raise S$50,000 for the Ronald McDonald House Charities (RMHC). 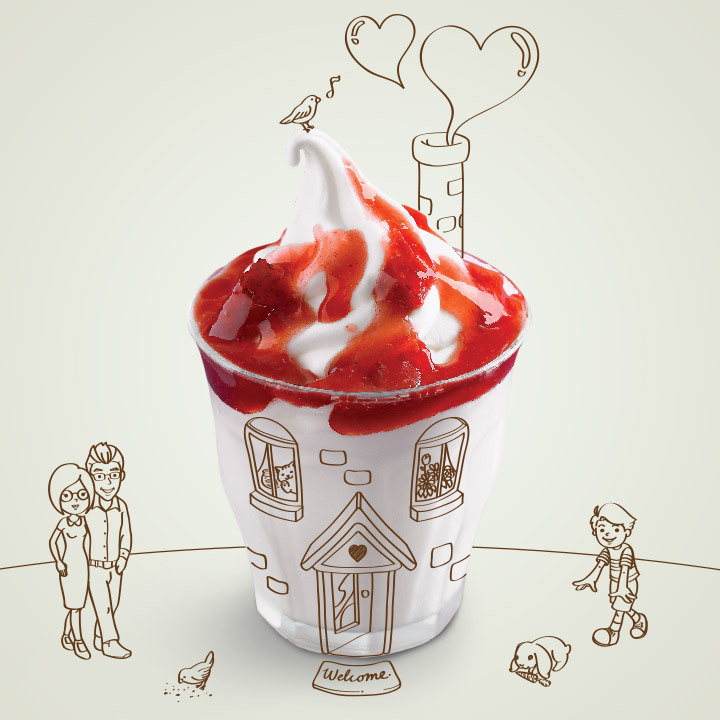 Support our initiative and purchase a Strawberry Sundae today.